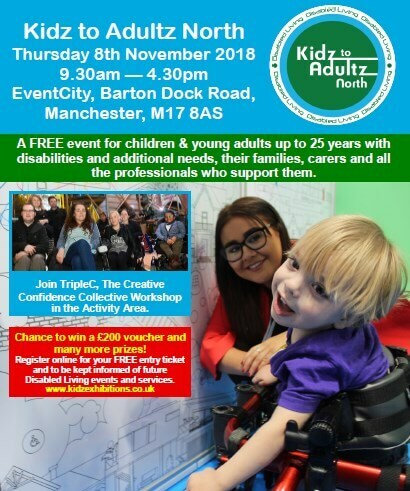 On Thursday 8th November, Astor-Bannerman will be heading to Manchester for the Kidz to Adultz North Exhibition. Come along, meet the team and get a chance to see our new CTX Changing and Showering Table up close, along with many other items in our range. And of course, the elephants will be visiting too!